Made in the UK by Midwater Luggage. 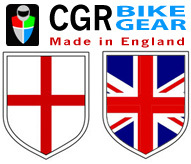 Thank you for supporting British manufacture and tight lines to all. Postage discount code applies see below for details. 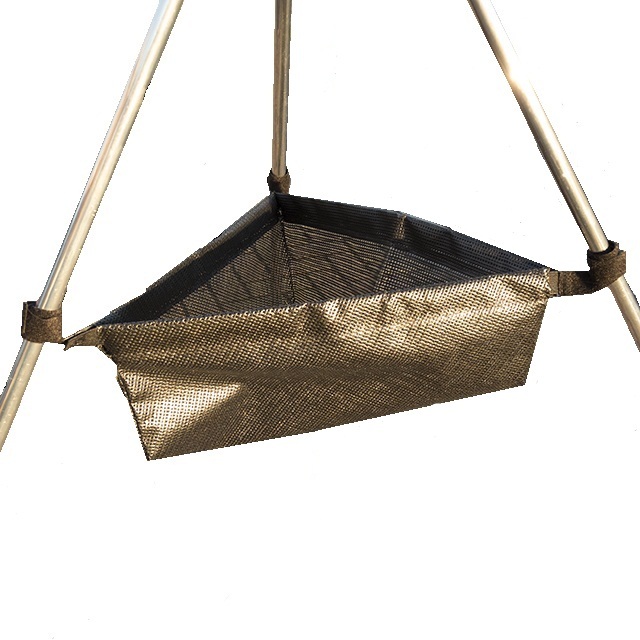 This is a universal fitting tripod net. 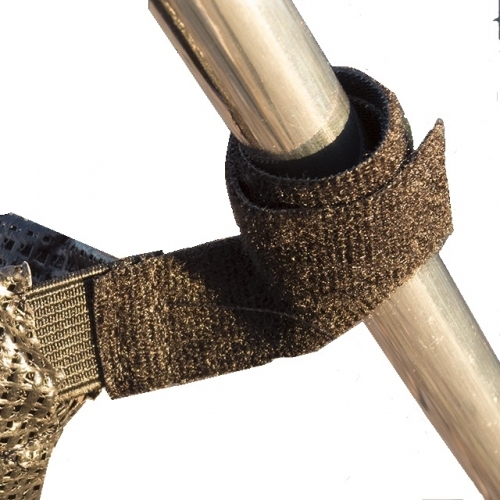 Ultra-convenient tripod net suitable for any shaped leg tripod due to a unique fastening material quite similar to hook and loop (velcro) and elasticated inner. The fastening strap means you can quickly locate this at numerous heights on your tripod. The robust coated mesh nets will store a host of things and are approx 36cm in length with a depth of 12cm. Folds neat for storage. A cost-effective piece of kit for your sea angling needs.
" Great fleece, good quality, fit really well and look great. "